Are you looking for a fun, innovative gift for Father’s Day? Want to find a way to spend some quality time with your Dad and spend time outdoors? Well if your Dad likes puttering in the backyard, has a green thumb (or likes to think he does), or is always looking for home improvement jobs, look no further! 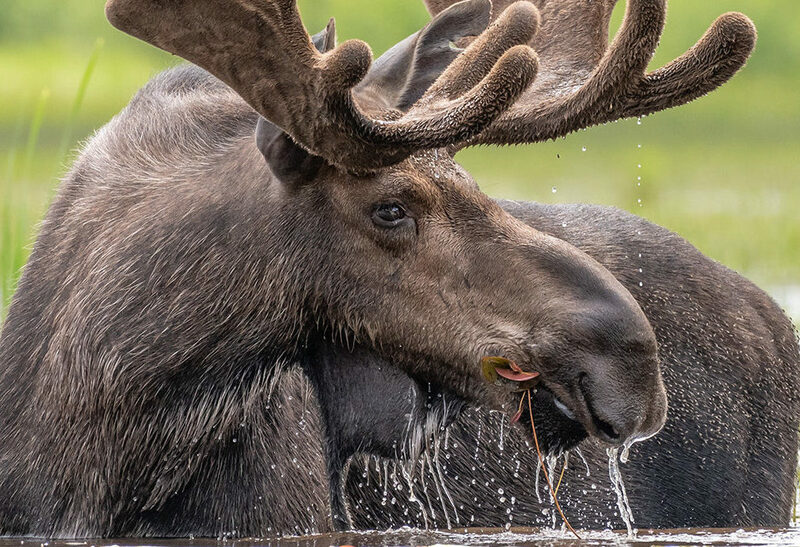 Nature Canada has the perfect solution – put your dad on the map. That is, put a space that’s special to your dad on the map – such as your yard, a nearby green space, a park, or even a campsite. Stumped? Try to think of where your dad goes to connect with nature... Is it nearby nature? Is it in your naturehood?Is it your yard? 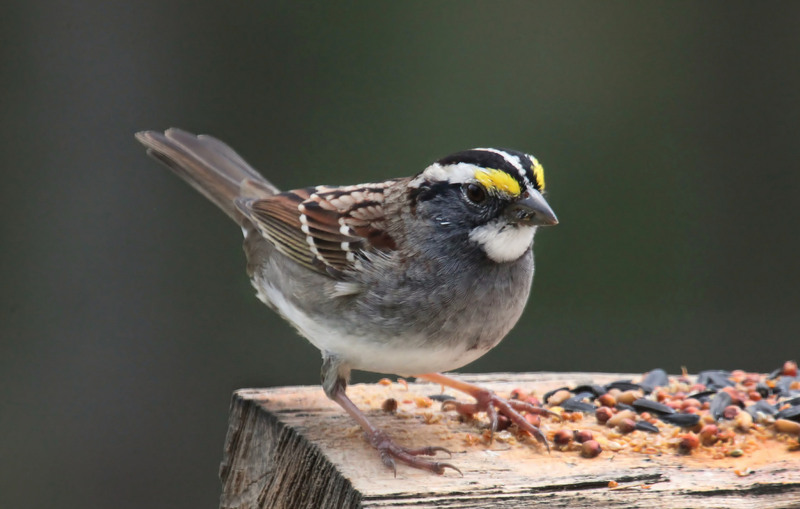 [caption id="attachment_17610" align="alignright" width="377"] White Throated Sparrow photo by John Flannery[/caption] Whatever the case, it’s easy to put your dad’s special space on the map. Using the free YardMap* citizen science tool you can can create informative, detailed maps of the basic land cover (e.g., grass, forest, etc. 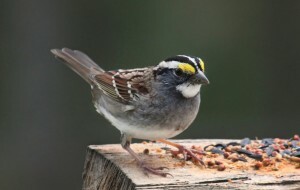 ), special natural features (e.g., fruit trees, milkweed plants, bird houses), and – most importantly – the various habitats available to urban wildlife in a space that’s special to your dad. That space could play a big role in providing habitat for urban wildlife. And I don’t just mean raccoons, skunks and pigeons (which we may not want) – I’m also referring to migratory visitors like Swainson’s Thrushes, White-throated Sparrows, Tree Swallows, Monarch butterflies, Silver-haired Bats and Common Green Darner dragonflies. Wouldn’t it be great to celebrate your dad and what he means to you by showing him what his special space means to nature? This is a sure way to put a smile on your father’s face if he enjoys the outdoors, likes gardening or enjoys puttering around the yard. To get started, simply visit YardMap.ca and sign-up for a free account. Once inside you use the “Map” features to navigate to your dad’s special space and start mapping using the available tools in the “Tool Shed”. You can impress your dad by completing a map of his space, or you can map the space with his help – a great way to spend some quality-time together! 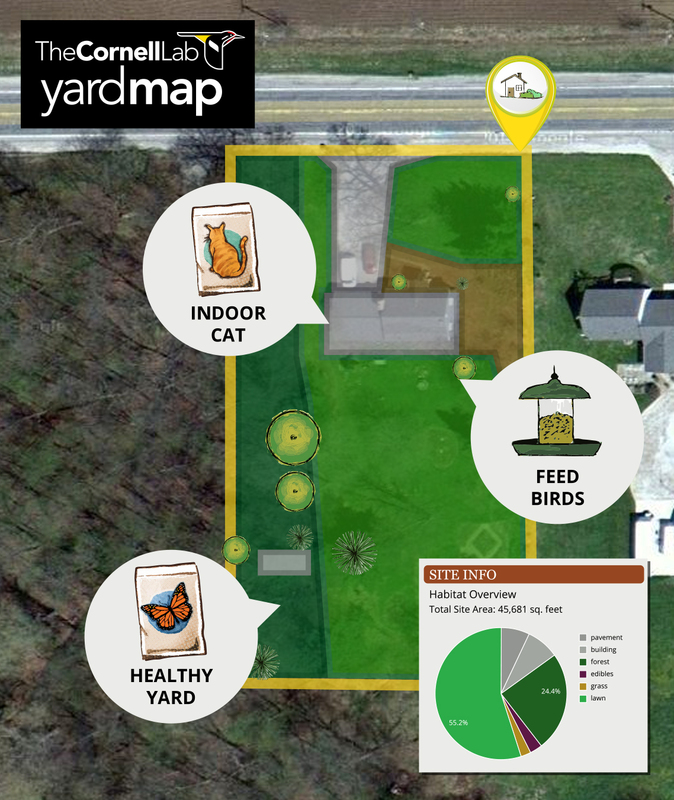 [caption id="attachment_21375" align="alignleft" width="262"] YardMap helps you document urban wildlife habitats right in your yard! [/caption] And your efforts will be of value to ecologists and other scientists, as well. That’s because relatively little is known about the types of wildlife habitat available in backyards and small green spaces. By putting these spaces on the map, you’re helping to provide insights into why certain species may or may not be present in an area when otherwise expected. Plus, you can help scientists gain insight into the extent and different types of stewardship actions individual residents are taking, such as maintaining a natural pesticide-free yard, adding rain barrels or solar panels, or planting nectar-producing plants. 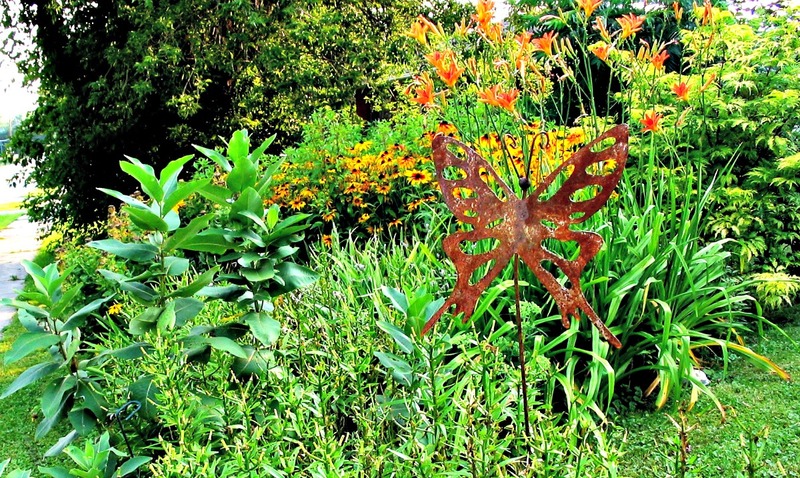 If you’re still not convinced that a ‘YardMap gift’ is right for your dad this Father’s Day, consider this as a great way to celebrate Pollinator Week, June 15th to 21st. Please consider sharing your YardMap project with us! You can send me a link to your map at amacdonald (AT) naturecanada.ca if so. *Nature Canada is the Canadian partner of YardMap, a citizen science project of the Cornell Lab of Ornithology.